I sell many homes where the original owner passed away, and the successor trustee of a trust is the person selling the home. As a rule, I do not give tax or legal advice to my clients since I am not a CPA and not an attorney...but I see this situation enough that I feel the need to make a suggestion to sellers of homes after the death of the owner - talk to a CPA immediately, and obtain A DATE OF DEATH APPRAISAL. A Date of Death Appraisal is a formal valuation of the home by a state-licensed real estate appraiser upon the date of death of the owner. You should look into this sooner than later. The estate will likely need one for tax purposes, whether you decide to sell the home immediately or wait. For too many people having this done is an afterthought. Be proactive. Recently I sold a home for a successor trustee where the owner died over 8 years ago. 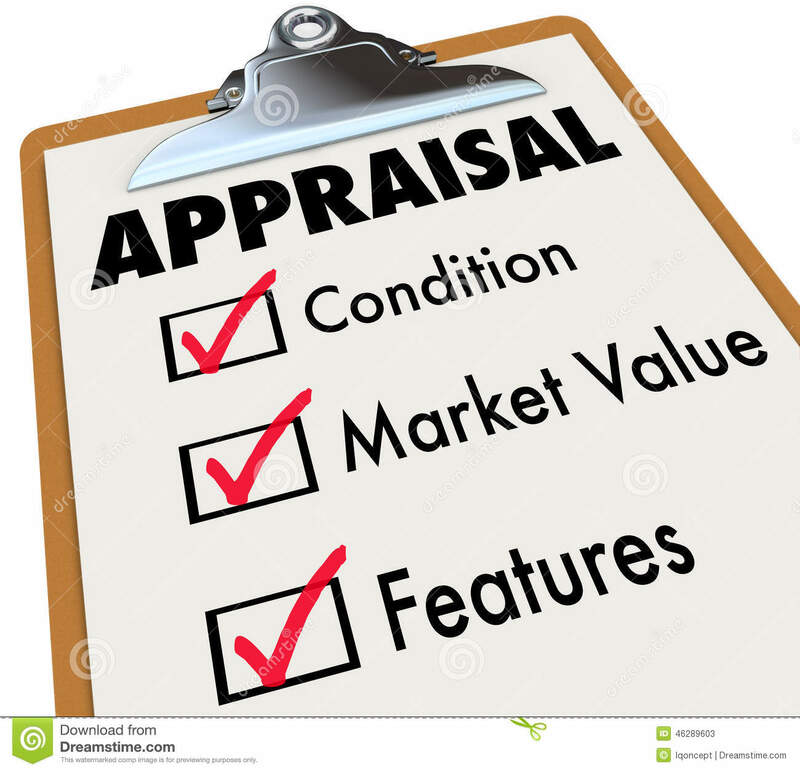 The longer you wait to have a this done, the more expensive the appraisal will be. 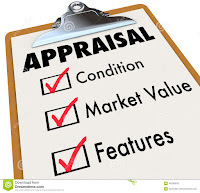 The appraisers I refer to my clients typically charge $400-$500 for an appraisal, however if they have to dig for comparable sales information that is not readily available or current, the cost will definitely increase. Additionally, if you get this done sooner than later, while you still have access to the property, the appraiser can actually see the home. If you wait a long time...and maybe even wait until after the property is sold (very common), then the appraiser not only has to dig up old information but also won't have the benefit of being able to see the home in person. My suggestion - talk to a CPA and don't delay getting this done. If you need a referral to a great appraiser, reach out to me and I can connect you.